Features documents, photos, and audio and video accounts about the Catonsville Nine who burned Vietnam war draft files. On May 17, 1968, nine men and women entered the Selective Service Offices in Catonsville, Maryland, removed several hundred draft records, and burned them with homemade napalm in protest against the war in Vietnam. The nine were arrested and, in a highly publicized trial, sentenced to jail. This act of civil disobedience intensified protest against the draft, prompted debate in households in Maryland and across the nation, and stirred angry reaction on the part of many Americans. It also propelled the nine Catholic participants—especially priest brothers Daniel and Philip Berrigan—into the national spotlight. 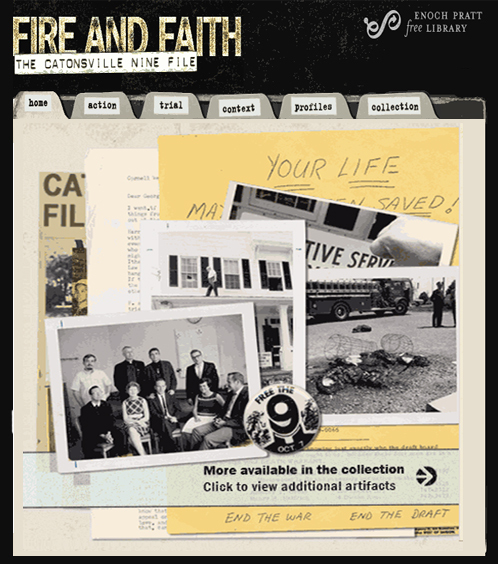 ” The story of this resistance to the war in Vietnam and the trial of the Catonsville Nine is told through documents, photos, and audio and video accounts at Fire and Faith: The Catonsville Nine File. 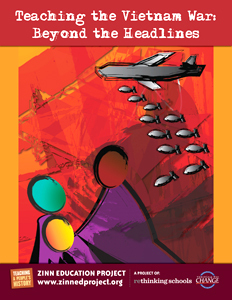 A fine resource for teaching about the war in Vietnam and those who resisted. Listen to “Catonsville Nine (War No More)” on SoundCloud. Music composed by Joe DeFilippo and performed by the R. J. Phillips Band, a group of Baltimore musicians. Spoken intro: Prayer of Daniel Berrigan. Hit & Stay: A History of Faith and Resistance portrays the hidden history of the Action Community and the raids they staged that turned priests, nuns, and college students into fugitives and targets of the FBI. For more information visit www.hitandstay.com. 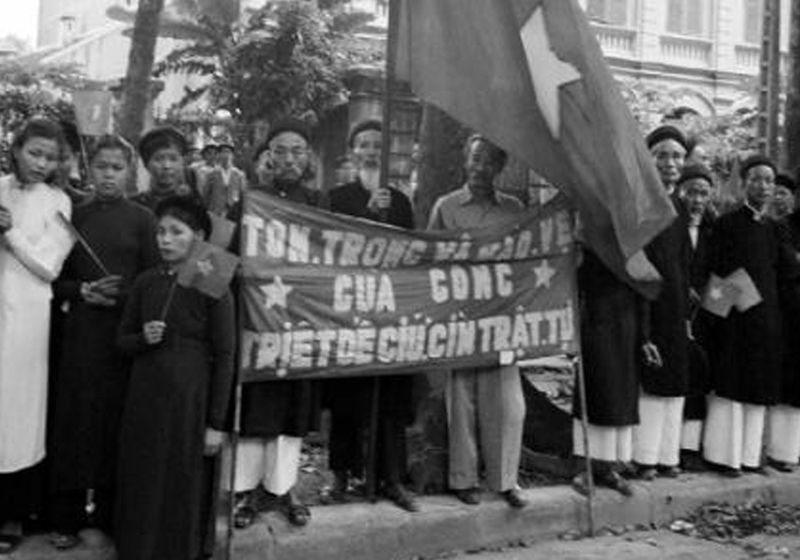 A role play on the history of the Vietnam War that is left out of traditional textbooks. Teaching Activity. By the Zinn Education Project. 100 pages. Eight lessons about the Vietnam War, Daniel Ellsberg, the Pentagon Papers, and whistleblowing.